Racing in New Zealand is a major industry, generating $1.6 billion to the economy and directly involving almost 60,000 people from breeders to jockeys, owners to volunteers. But is the sport of racing engaging and involving women effectively? And if not, what improvements could be made to make a real difference? 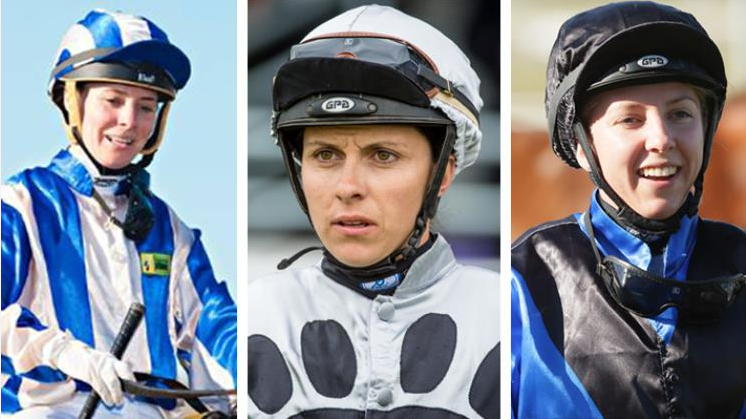 The New Zealand Racing Board, New Zealand Thoroughbred Racing, Harness Racing New Zealand and Greyhound Racing New Zealand are leading a comprehensive study to better understand how women can be more actively and positively involved in the industry. And your feedback is vital, both from a male and female perspective. We really appreciate your time and insights to this anonymous survey, which is being run independently by Strategic Reality Ltd. Your feedback will help shape how we can take our industry forward as a sport for all New Zealanders. For more information and to complete the survey, click here. Closing date for responses in 25 March 2019.